Today is for all you guys out there who are awesome about showing us your support by visiting us here! With garba in full swing, we know the guys aren’t above looking the part! 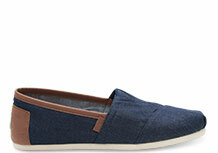 Our husbands have their moments when even they inspire us in the fashion world! 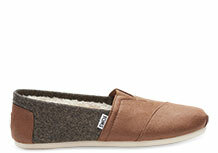 Dipti’s other half, Sachin, loves comfort over anything and everything else. 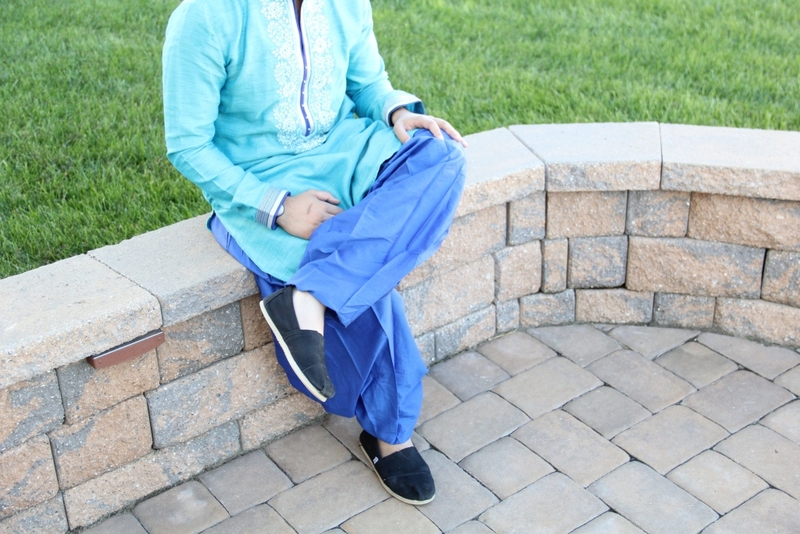 The last time he wore matching “mojdi”/ Indian slippers with his Indian outfit was probably at their wedding! 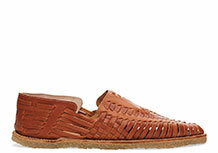 Ever since then he’s been on a hunt for comfortable shoes that go well with Indian clothes. 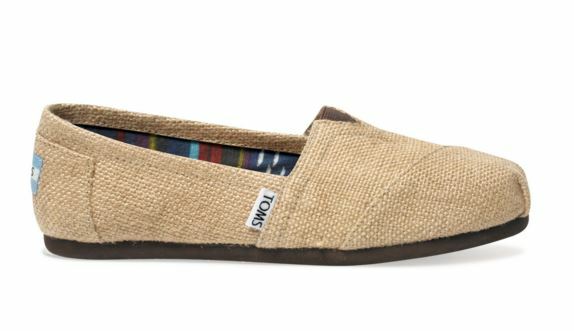 Well, thank goodness for TOMS! 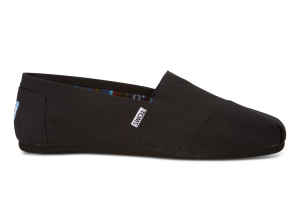 They are the perfect pair for Indian men’s clothes and go well with all the pant styles too (and there’s always the added perk that for every pair of TOMS bought, someone in need is being helped). 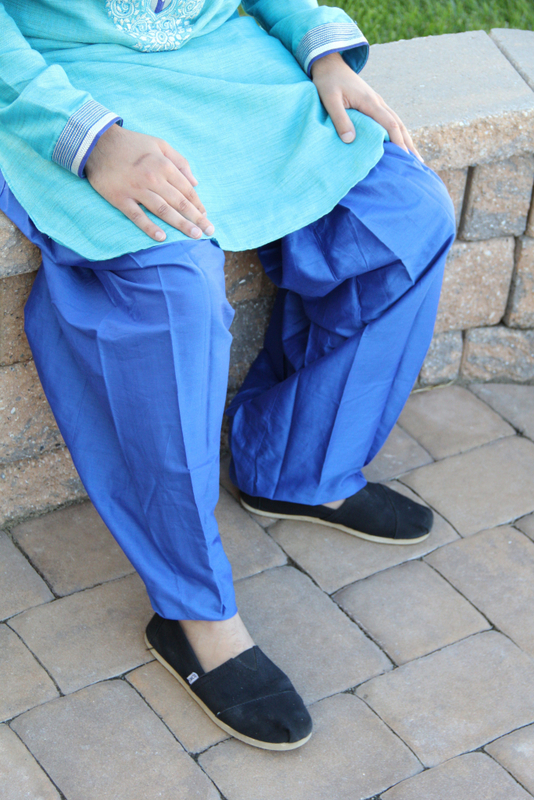 Check out how Sach styles these TOMS with dhoti style pants that he just wore to Garba! Now all three hubbies rock TOMS with their Indian outfits and all three of us love the look! 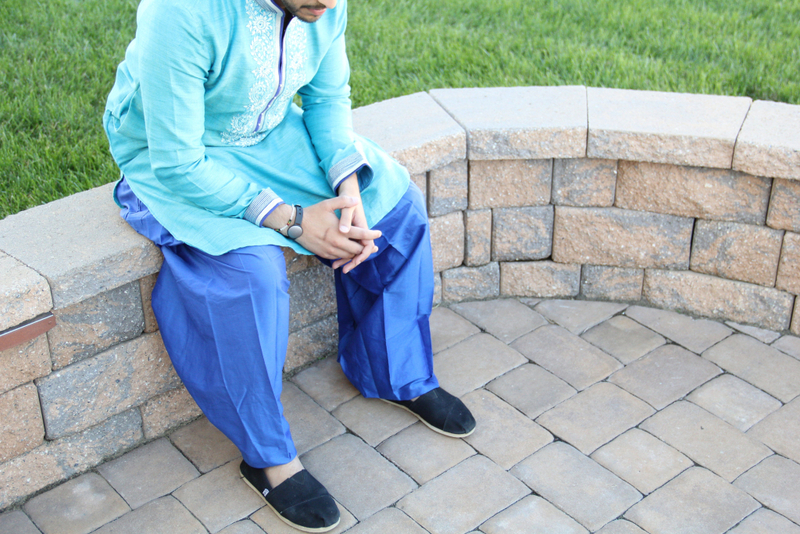 The brand has so many styles and colors that you’re bound to find something that will go with your Indian outfit. Below are some of our favorites! What do you think? 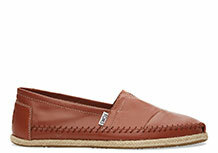 Do you guys out there have a favorite pair that you think fit perfectly with Indian clothes? Share with us below!